Henrico Roofing repairs torn, curled, cracked, split or otherwise damaged shingles on residential and commercial roofs. 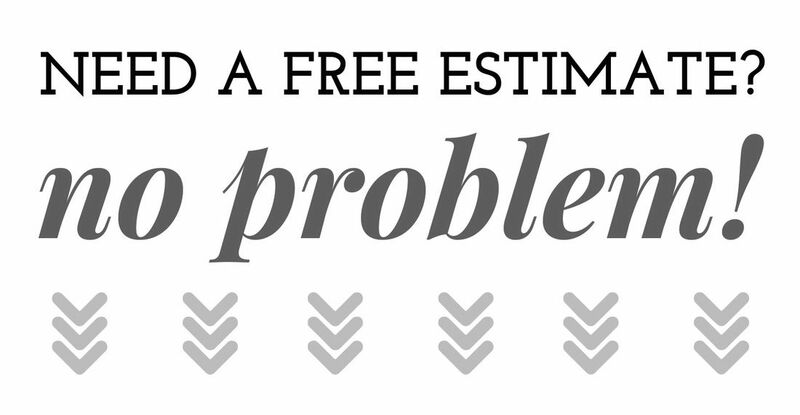 We will quickly come, at your request, to provide you with an assessment for a roof leak repair as well as answer any questions you may have. We guarantee our leak repairs so no worries that it will stay fixed. We work on single family homes, town homes, apartments, churches, stores, offices, and medical clinics. The areas we service are Henrico, VA and beyond including Chesterfield, Powhatan, Mechanicsville, Petersburg and more. ​Shingles are installed on sloped roofs where gravity will keep the water from flowing under the shingle and down off the roof. Many problems can occur to cause a roof leak some are due to storm damage, aging, and improper installation. 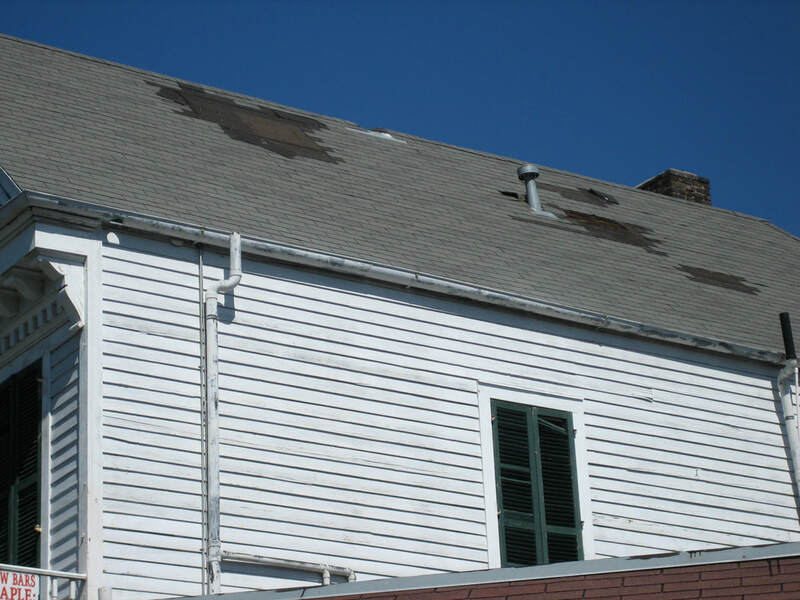 Blown off or missing shingles- in a high wind shingles can lift up and be blown off the roof leaving the underlayment and roof deck exposed to the elements. Impact dents or holes from flying debris, falling trees and branches and hail balls. As asphalt shingles age, they become brittle prone to splitting and breaking- leaving open seams that water will leak through into the home below. Also, as they age they lose the ceramic granules on top of the shingle leaving the roof beneath vulnerable to moisture intrusion which causes rot and mold to the roof deck. This is still done as a way to lower the price of a new roof by avoiding the expense of the old roof tear-off, and the installing of new flashings and underlayments. Warranties by manufactures are not as good when the shingles are installed directly over the old roof. Overlays trap moisture and heat underneath the top layer of shingles which causes rapid aging of the original roof system. Popped or bent nails will eventually push their way through the top surface of the overlaying shingle. Exposed nails will rust and allow water seepage. Short nails were used that didn’t penetrate the roof sheeting- the entire roof is just lying on the surface of the roof deck. Sooner or later the shingles glue strips will fail and the wind will blow the top layer of the roof off. There are a numerous list of improper installation faults, misplacement of the shingles, not using correct methods for the starting strip of shingles, inadequate attic ventilation, and etc. Sadly, too often improper roof installations take some exposure over time for leaks to show up, and sometimes that inexpensive roofer you hired has moved on or is out of business making his warranty useless.